We are a non-profit co-operative preschool run for the children by the parents. We are proud to have two caring and highly experienced teachers who are RECE-qualified (registered early childhood educator). They plan and implement our programs with the needs and interests of our children in mind. Our programs are inclusive, and we ensure individual supports are put in place when necessary, with the support of KW Habilitation. As a co-op, we offer families the opportunity to play a vital role in their child’s education by giving them the option to participate in the classroom once a month. Waterloo Co-operative Preschool has no religious association. We are fortunate to have a warm and welcoming classroom, large outdoor area, indoor gymnasium and several other rooms we may use. Contact us to arrange a tour and learn more about us. We know you will love our preschool as much as we do! 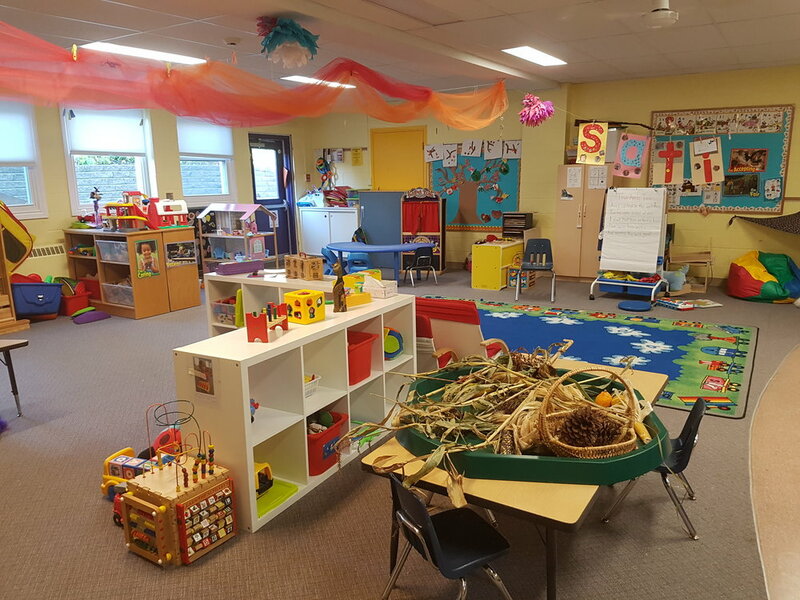 Why choose Waterloo Co-operative Preschool?